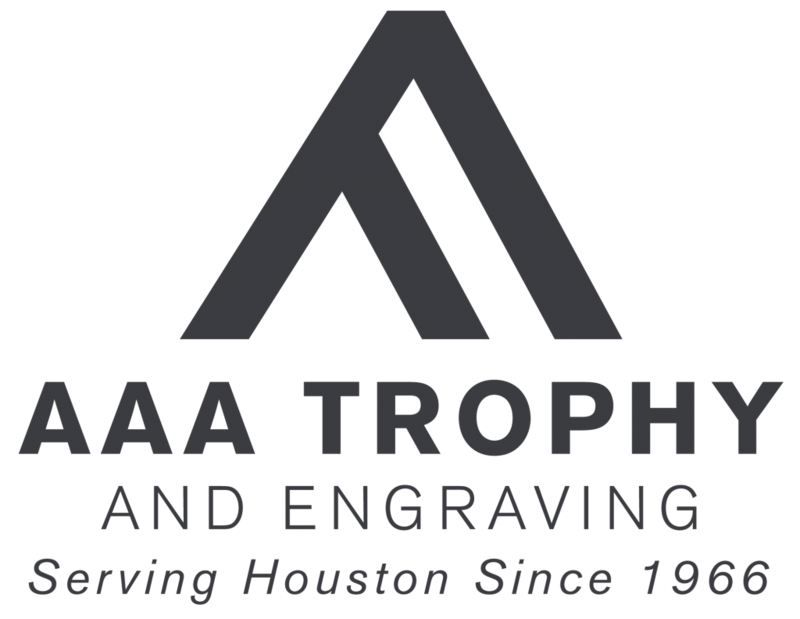 Since 1966, the experienced professionals at AAA Trophy and Engraving have been working to provide top-quality products at an affordable price. We use the most up-to-date equipment to bring you the best awards, gifts, signs, and promotional products made to your specifications. Why do you need AAA Trophy and Engraving? So much of successful business relies on recognition; of employees, customers, and business partners. Your potential customers need to know who you are, your current customers need to remember who you are, and your employees and volunteers need to remember that they are somebody, and part of a great organization. The professionals at AAA Trophy and Engraving can help you to achieve all of these goals by guiding your decisions in finding great corporate gifts, promotional products, awards, and engraved items. We work with a large number of suppliers to help you find the best deal on the product that is right for your business or organization. We can also help preserve treasured family items, and can help you to create important heirlooms. Remember AAA Trophy and Engraving for anniversaries, retirements, birthdays, weddings, or other occasions. We can help you find and create a memorable gift or presentation.